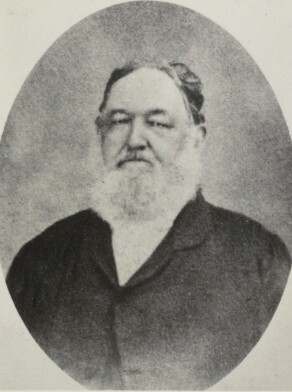 William Day was born in Sydney on 21 February 1825, son of Sydney born boat–builder Thomas Day (1795-1868) and his first wife Susannah, née Stubbs (died 1833). William Day married Anne Gertrude Souter in 1859 and had at least six sons and a daughter. He died at Paddington on 8 November 1887. A memorial at St James Church of England Church commemorates his time as Warden and Trustee of the Parish. William Day was elected to the Legislative Council on 10 May 1861 but did not take his seat and ceased to be a member on 13 May. William Day was Alderman for Brisbane Ward from 17 May 1869 to 30 November 1875.